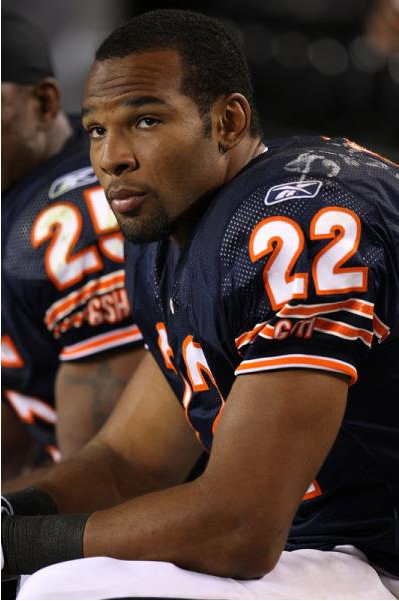 NFL: Chicago Bears – Matt Forte Blows Out Knee, Out For Season? What a huge blow for the Chicago Bears. They have already lost their starting quarterback, Jay Cutler to a thumb injury for the rest of the season and now their star running back, Matt Forte is facing a knee injury that will likely end his season as well. During the first quarter against the Kansas City Chiefs this morning, Forte took a shot to the right knee. The Bears haven’t ruled him out for the season yet, but he went to the locker room and is undergoing tests. We will keep you posted here.